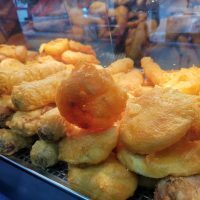 A revealing BBC article shows some of the weird and wonderful items lost on the transport network in London. 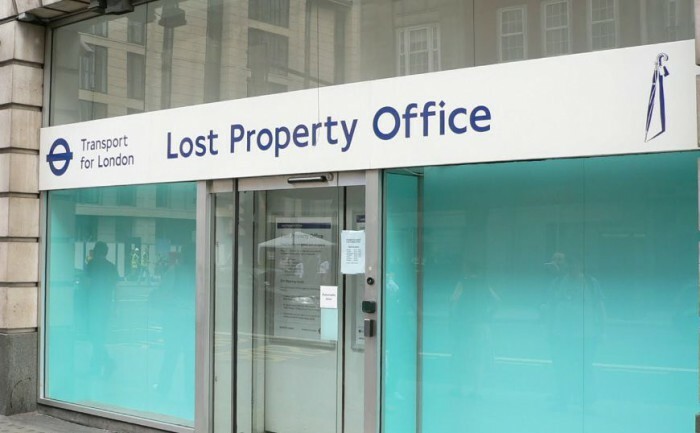 The TfL Baker Street lost property office has been open for 80 years and houses breast implants, wedding dresses and huge amounts of umbrellas and keys. The top three items left on London’s Transport network are .. Although phones are lost the most, up to half of them are returned to their owners. Nearly a quarter of all items are given back to relieved owners, with the office looking through the items to find something to identify the owner. After three months, items are given away to charity and this year has seen the most amount of lost items being handed in to the office.